Do you need to re-insulate an office or other commercial building in Washington, DC or a surrounding area in Maryland? 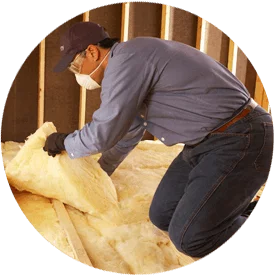 Call the team at Accurate Insulation! We can complete retrofit insulation jobs for different types of buildings, including warehouses, hotels, offices and more. When Accurate Insulation re-insulates a building, our trained staff of professionals will get the job done right, on time and safely. We offer the knowledge, experience and resources that few local companies can match. Cellulose (blown-in): Cellulose is environmentally friendly—it consists of up to 85 percent recycled material and takes less energy to make than other insulation materials and can be installed in walls of commercial buildings. 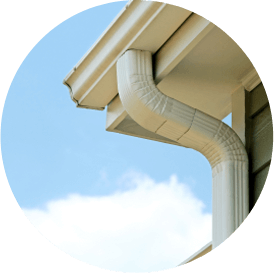 Vinyl: Vinyl insulation is installed in many metal and commercial buildings to help maximize energy efficiency. 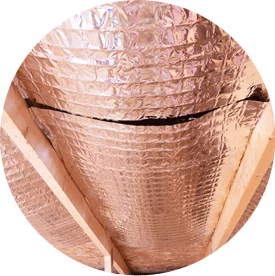 Whether you need to re-insulate your office building or want to remove old insulation from the walls of your warehouse and install new insulation, look no further than Accurate Insulation. Our offices are in Upper Marlboro and Hagerstown, Maryland, but we serve the Washington, DC metropolitan area. 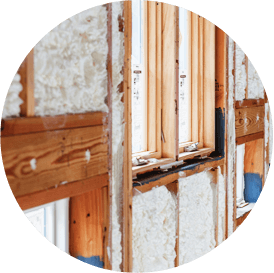 Contact us today to learn more about our services or if you’re ready to install more insulation in your building.